Dr. Božo Skoko, professor at the University of Zagreb and expert on nation identity and image, after his bestseller in Croatian called "Kakvi su Hrvati" (What are Croats Like), published a supplemented and revised edition in English entitled "Understanding Croatia - A Collection of Essays on Croatian Identity". The book has received positive praise from critics and readers, and already in its first month of sales, it has achieved records on Amazon for publications about Croatia. Through a collection of essays about Croatian identity, image, politics, culture, way of life and special traits, the book speaks about Croats, their history, finding its way in the European Union, and mentality. It was written on the basis of numerous facts and studies, nevertheless, it is very readable, entertaining and educational. 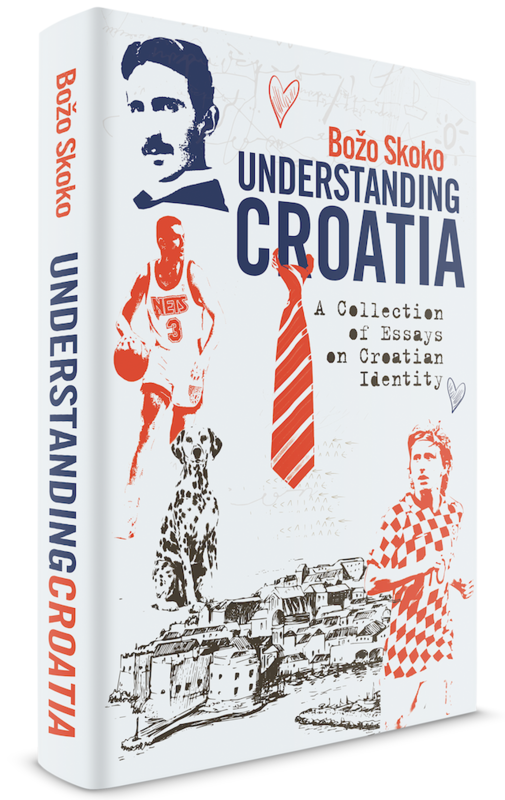 For this reason, it will undoubtedly be an excellent handbook for getting to know Croatia and the Croats, with interest growing for this topic after significant sporting successes, especially after finishing second at the Football World Cup in Russia this summer. Some of the interesting topics you could read about in this book: The Croatian national character; European stereotypes about Croats throughout history; Croats by nature or Croats by nurture; 14 object lessons from the Republic of Ragusa Croatia cannot afford to ignore; Unknown Croatian greats; How Croatia presents itself to the European Union and how the member states perceive Croatia; What are the real capabilities of Croatian diplomacy? ; What did Croatia bring to the European Union as a dowry? 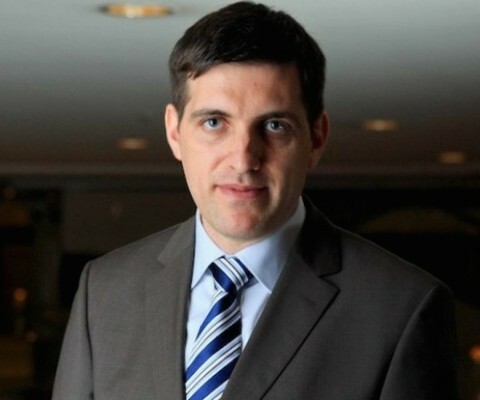 ; What is the realistic position of Croatia within the EU? Why the Danes are happy and the Croats are not; Croats - the first Slavic people to convert to Christianity; Innovative and creative Croatia; Power of sport in the context of promoting Croatia, etc. One of the book reviewers, Dr. Robin Harris, a historian from Oxford, who became famous around the world as the author of the best book on the history of Dubrovnik, was one of the first to read it, writing the following: "Božo Skoko has written a book that only a Croat could write, but one that everyone interested in Croatia today should read. He is searingly honest, while determinedly fair-minded, about what is right and wrong in this young state with such unfulfilled potential. He describes what is unique, and often maliciously distorted, in Croatia's historic identity. He examines what is self-destructive and difficult, though also lovable and admirable, in the outlook of its people. Not least, he exposes what is deplorable and inexcusable about the failure of the governing elite to live up to their responsibilities. I hope it may make some of them lose sleep, but I wouldn't bet on it." Academician Zvonko Kusić, President of the Croatian Academy of Sciences and Arts stated the following about the book: "The author adopts a self-critical approach when he writes about his fellow Croats, provides good arguments and shows an in-depth knowledge of his subject matter. At the same time, he points to the mistakes that we deliberately or inadvertently make in becoming aware of our identity and in our promotion in Europe and the world." The first profound book to deal, in an objective manner, with Croatian identity and breaking stereotypes, available on Amazon.com, is the ideal Christmas gift for Croats living abroad and their descendants, as well as for American friends, to get them to know our beautiful homeland.